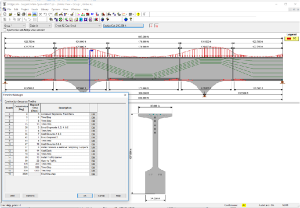 The BridgeLink Professional package combines industry-leading bridge engineering tools into a single integrated solution taking your designs from conception through construction and beyond. 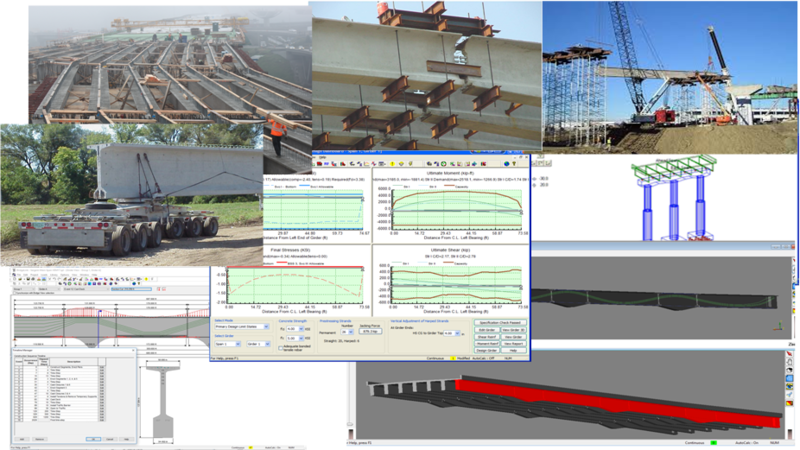 The most comprehensive precast-prestressed concrete design and load rating tool available, along with exceptional customer support. 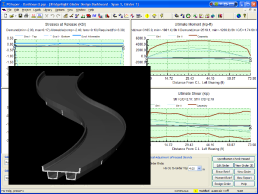 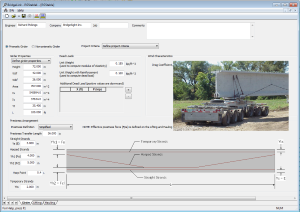 Girder hauling and lifting stability analysis using current industry recommendations. 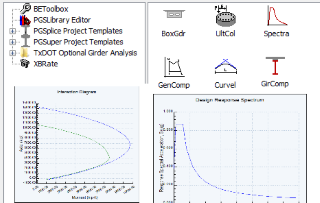 Integrated with PGSuper/PGSplice, or use for a stand alone analysis.